On February 16, 2018, the University of North Texas Health Science Center agreed to payback $13 million “to settle claims that it inaccurately measured, tracked and paid researchers for effort spent on certain NIH-sponsored research grants…” The Department of Justice press release can be found here. North Texas is the latest in a long line of grantee organizations which have run afoul of long-standing requirements to keep and maintain documentation that shows that employees charged to a particular grant actually worked on that grant (“the time and effort requirement”). 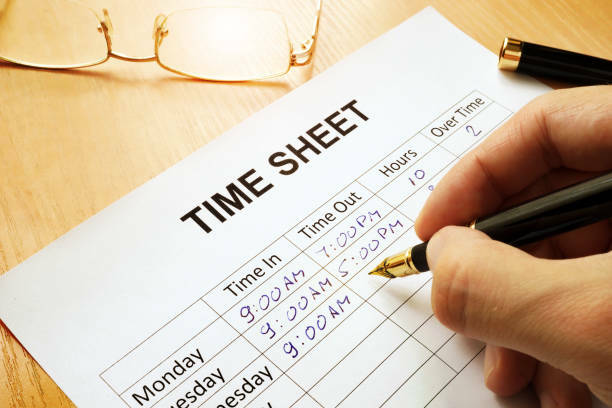 Time and effort reports (T&E) are not payroll. T&E is documentation that shows, usually in broad terms, the activity of employees during the period covered by the report. It is this activity and the fact that the activity is in furtherance of grant purposes that justifies charging some or all of that payroll cost to a grant. Despite considerable attention being paid to this issue and despite some rather public examples — the University of Florida, for example, paid back $20 million to HHS in 2015 to resolve allegations that it violated the False Claims Act in it time-keeping systems (here) – these cases keep coming. Many grantees continue to be blithe spirits when monitoring compliance with their T&E systems. This laxity is a critical mistake, as personnel costs are often a grant’s biggest budget item, and settlement costs can be significant. Many such cases are initiated by whistle blowers – employees who can share in the government’s recovery – and include treble damages. While the Uniform Guidance that took effect three years ago provides flexibility in designing T&E systems, grantees still must document that charges to federal grants for personnel are “accurate” and that they have a system of “internal control” that ensures that employees will follow the system implemented by the grantee. North Texas and other cases provide clear evidence of a failure of internal control and the need for organizations to redouble their compliance efforts.